You can expect better 3G services from your operators as they might get more spectrum held by defense sector. 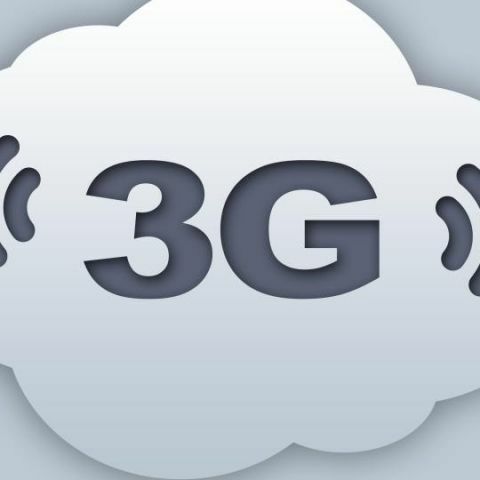 Telecom operators have long demanded more spectrum to improve their services, especially for the 3G network. They have also sought defence ministry to release some spectrum. According to reports, telecom minister Ravi Shankar Prasad all set to hold talks with defence ministry over the issue releasing of mobile airwaves. Reports suggest the telecom minister had discussed the matter with telecom department officials on the spectrum issue. The telecom ministry wants to build a proposal for having a separate band for defence sector. "I reviewed the entire spectrum issue, including its availability as also the entire programme for the auctions," Prasad added. It's notable defense sector has spectrum in 1,700-2,000 MHz band and in the 2,100 MHz (3G) bands. The Cellular Operators' Association of India (COAI) recently wrote to the Prime Minister's Office (PMO) pointing out the issue of spectrum crunch. "It is requested that the auction should not be conducted till the adequate spectrum, as recommended by TRAI (Telcom Regulatory Authority of India), is made available. We, therefore, suggest that as a first priority, additional spectrum should be made available on an urgent basis in 800 MHz, 900 MHz, 1800 MHz and 2100MHz bands as these bands are the most harmonized spectrum bands internationally," says the letter.